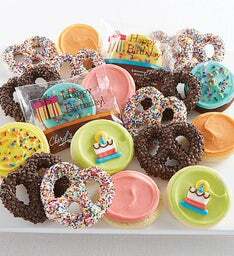 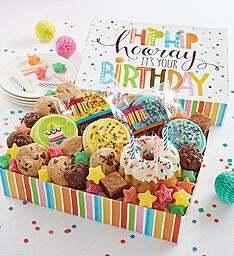 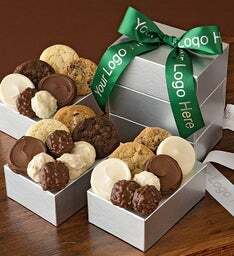 Choose from our assortment of cookie or brownie flavors and create a gift box or tin filled with your favorites. 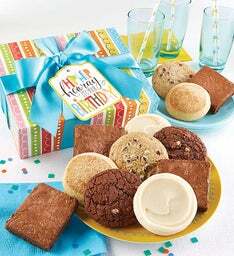 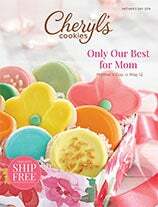 Send your friends and family a gift filled with the cookies and brownies they love. 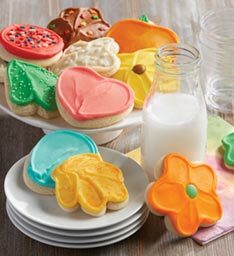 Mix and match their favorites in the gift container of your choice.